Gul – it’s a look for a lifestyle…. Now truly Surfing the web! 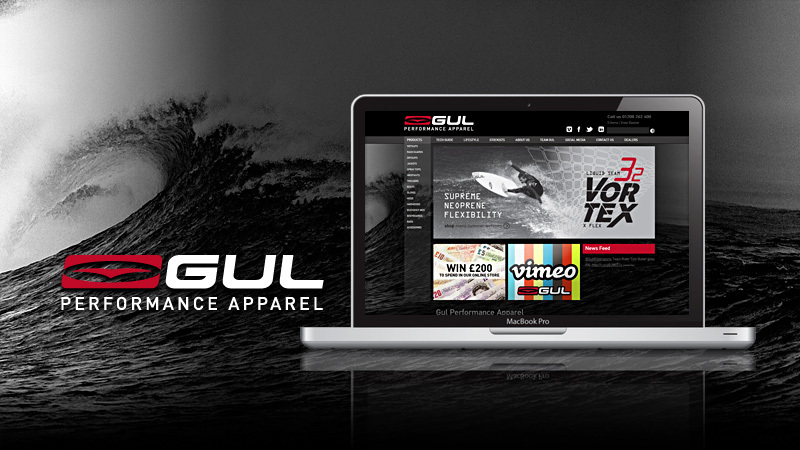 If it was love at first wave, then you’ll know all about Gul’s superlative gear for British watersports enthusiasts. This website has everything for the novice sailor through to the Olympian surfer, with a stylish online shop that demonstrates the quality of its products. Createanet was delighted to work with Gul on a website design that truly reflects life on the waves, whether it’s surfing, sailing, body boarding or kite surfing. It’s so easy to use, choose and check out. The range is extensive and the site easy to navigate. You’ll be bang on trend next time you’re out on the water.